Founded in 2003 by Ron Swick, Swick’s Organic Landscaping is renowned for high quality workmanship and eco friendly methods. To maintain a competitive edge and set ourselves apart, we use the best in materials and equipment, employ only experienced and professional staff and strive for innovation and customer satisfaction. 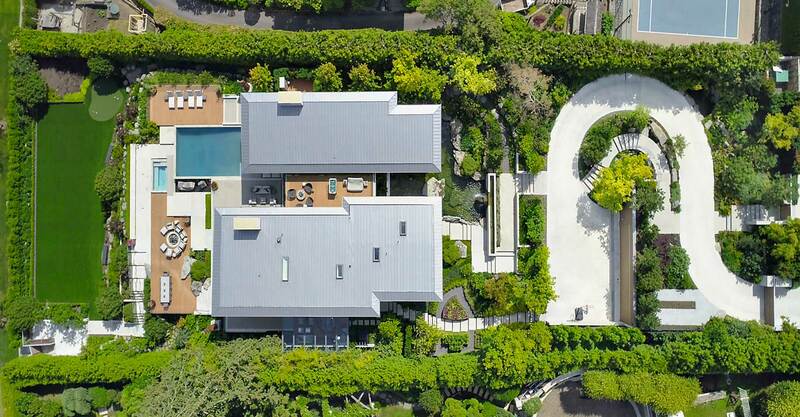 A strong understanding of organic landscape methods, design and construction contribute to the success of each project. 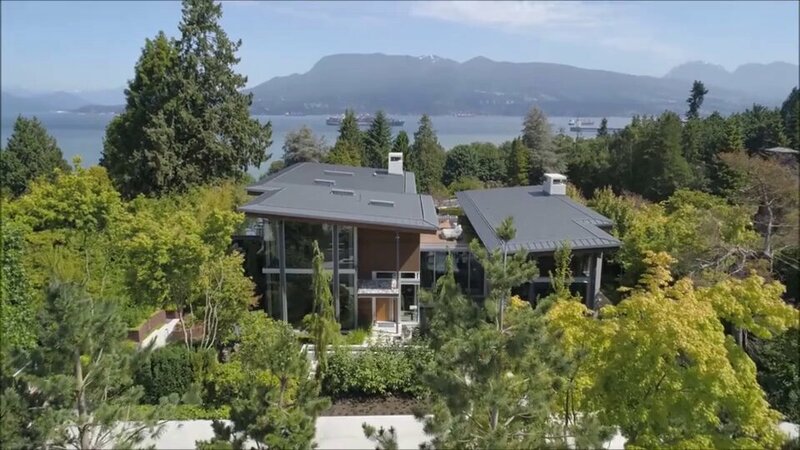 We provide a full range of landscape construction and maintenance services to Home Owners, Builders, Architects, Designers and Property Management Firms throughout Vancouver and the lower mainland. Well known for high quality work, competitive pricing and knowledgeable staff. Trust us to work with you on your next project.